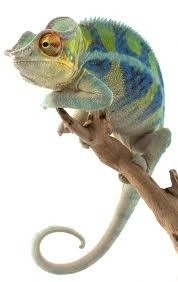 Chameleons can change their skin color, but they also change according to mood. Some turn GRAY when depressed or stressed. What color are you when Depressed? What color would you be when you are HAPPY?